The conference was in honor of Jaroslav Smítal on the occasion of his 75th birthday. Jaroslav Smítal is the founder of Czech-Slovak school of discrete dynamical systems, focused on low dimensional dynamics and topological dynamics. The conference was focused on the mathematical theory of dynamical systems with emphasis on topological dynamics, symbolic dynamics, low-dimensional dynamics and ergodic theory. Other themes were also welcomed. 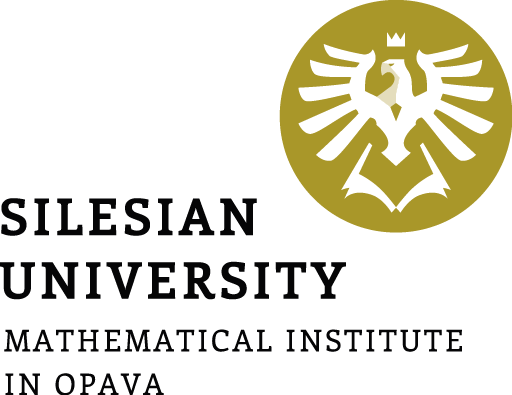 The meeting was organised by the Mathematical Institute of Silesian University in Opava and it was the 7th one in the series of Visegrad conferences on dynamical systems, after Prague 2005, High Tatras 2007, Jeseníky 2009, Banská Bystrica 2011, Olsztyn 2013 and Prague 2015. Contact us with any question or comment concerning the conference at zdenek.kocan@math.slu.cz.